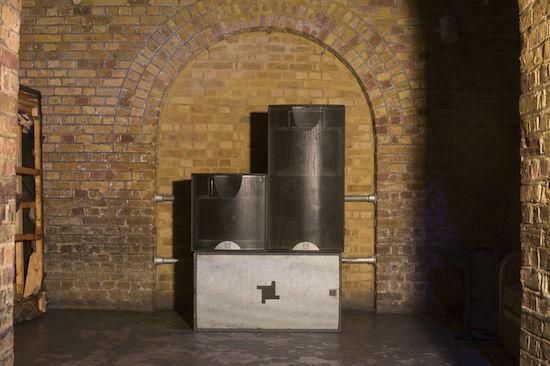 fabric are selling their old Room Two speaker system made by Martin Audio. The club upgraded late last year to a new sound system in the second room after using the Martin Audio speaker system for just over 16 years, and are giving one bidder the chance to get their hands on the latter via an eBay listing. They say that 50% of the proceeds will go directly to the fund set up by Corsica Studios co-founder Amanda Moss to treat a rare form of ovarian cancer that she was diagnosed with last year. You can donate directly to her fund, and find out more about the specialist treatment she requires, here. Included in the eBay auction are the subs and entire speaker system from the former set-up in room two - they stress that no amplifiers are included. You can get in touch with them via the eBay listing if you want to find out more. It's expected that the system will fetch some thousands of pounds.